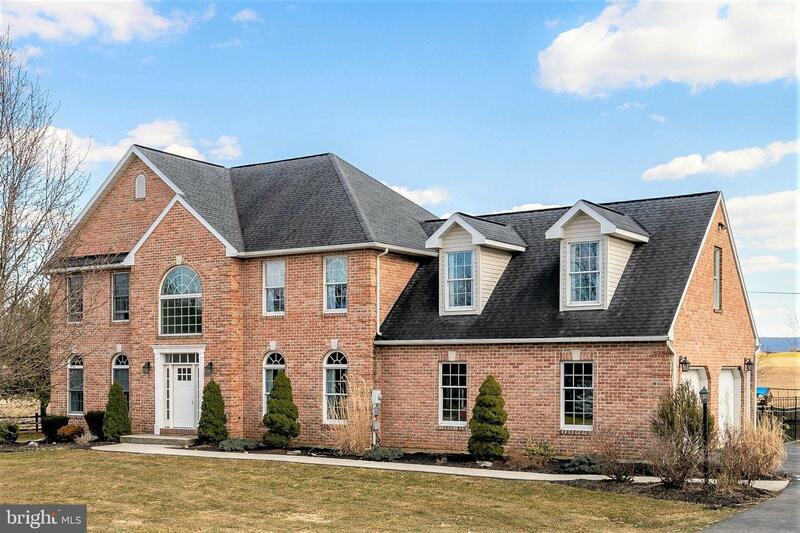 The impressive home at 28 Mine Rd has so much to offer. 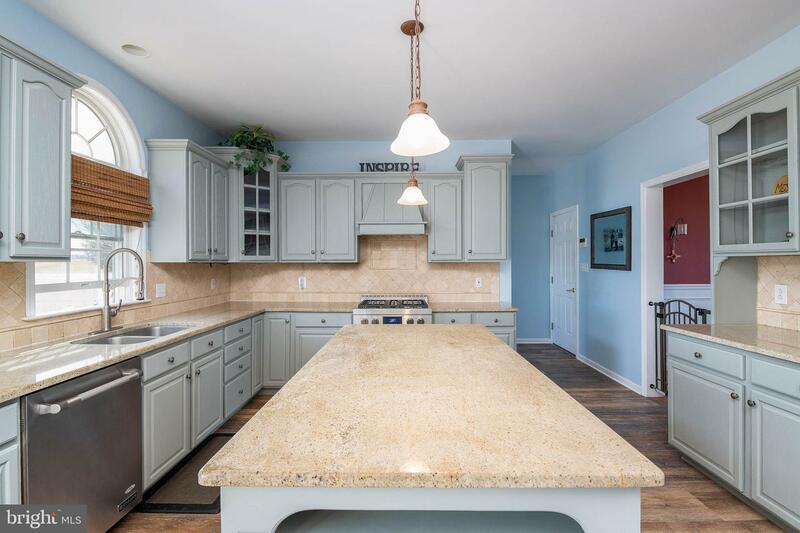 It is perfectly located on a 2-acre lot that is between the Moselum Springs Golf Course and beautiful farm land. 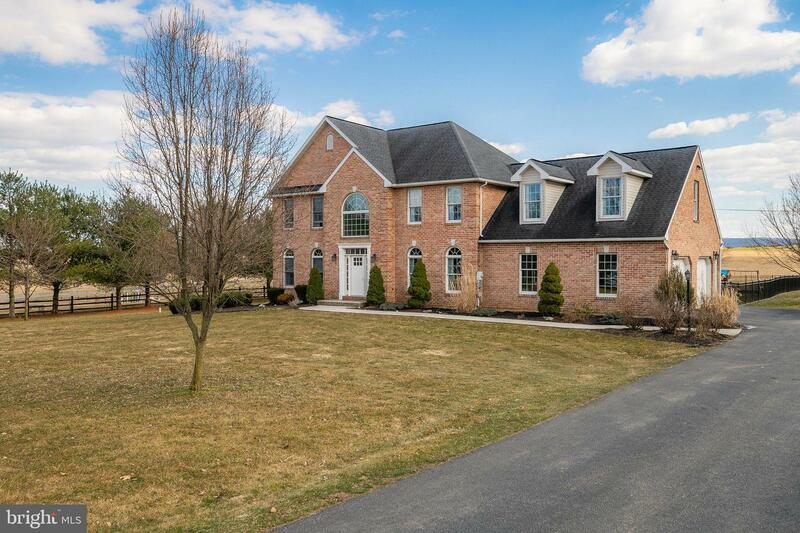 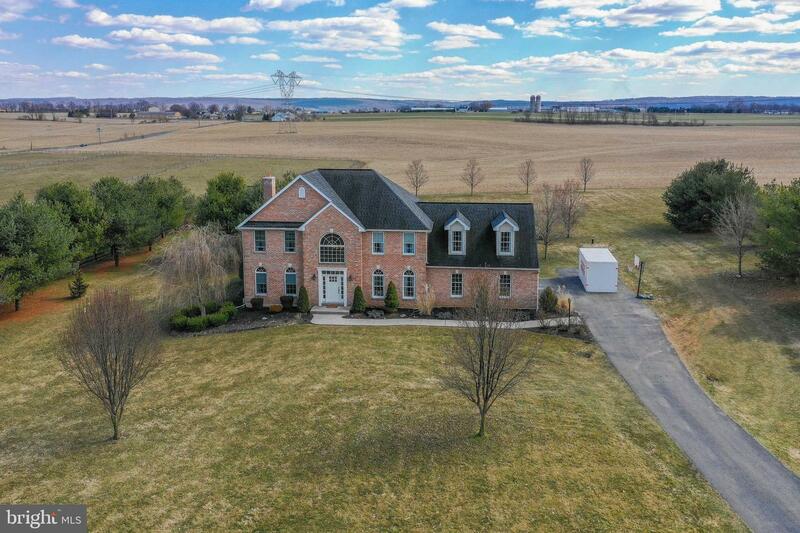 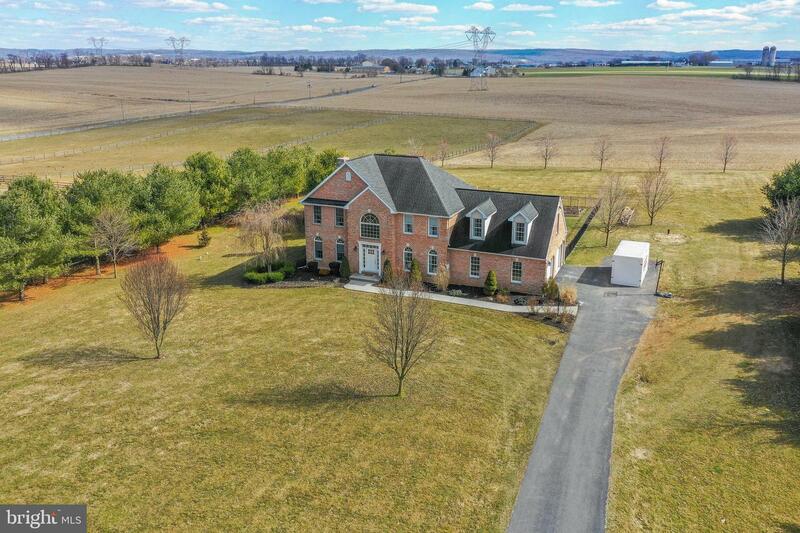 Only 1 mile away from Rt 222, commuting to Reading, Kutztown, Allentown and beyond is very accessible. 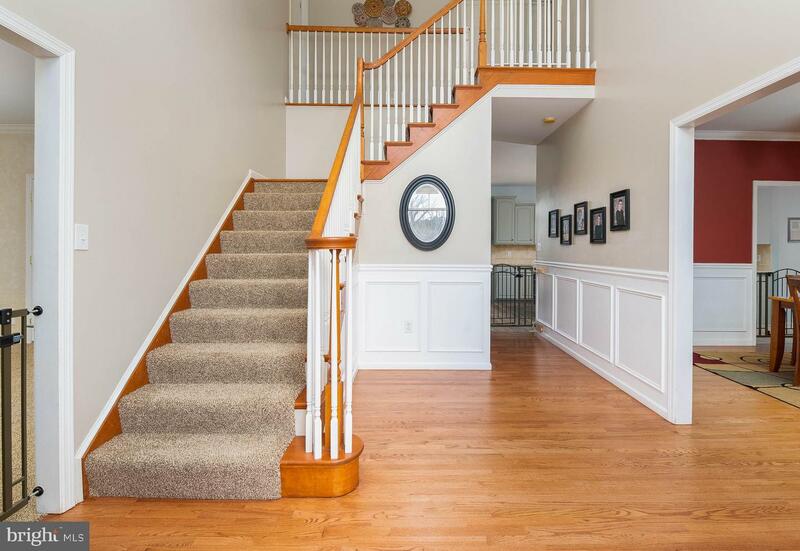 Enter through the new front door into the 2-story center hall entrance with refinished hardwood floors and tasteful neutral decor. 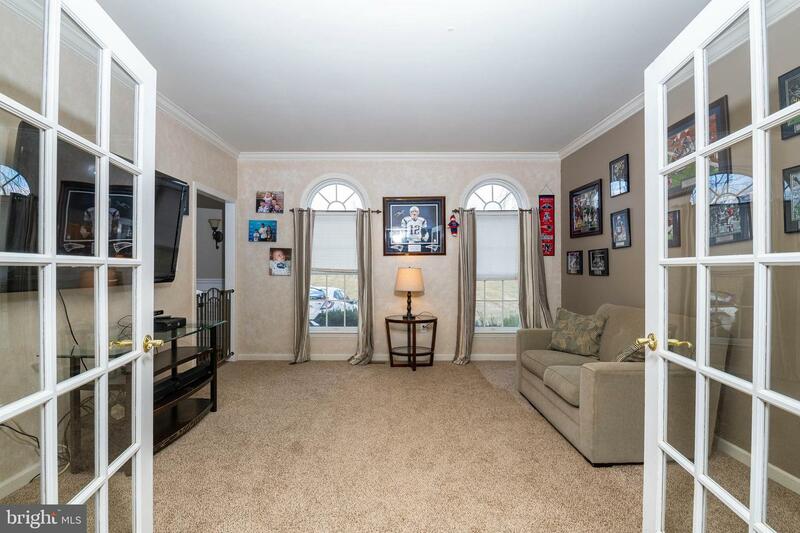 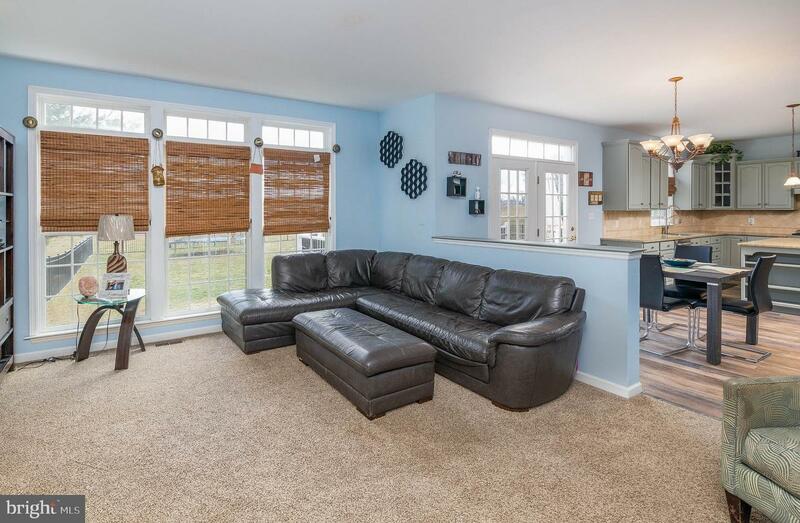 There is a formal living room to the left that leads into the family room via French doors. 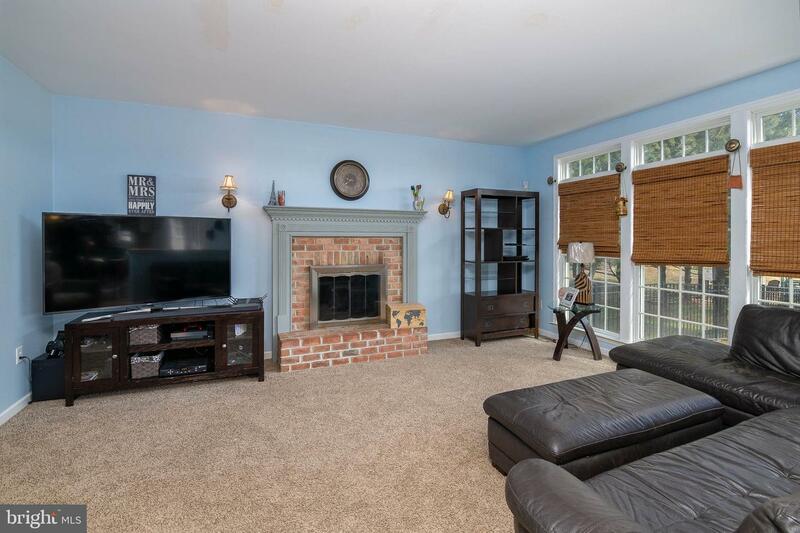 The family room features a cozy brick wood burning fireplace. 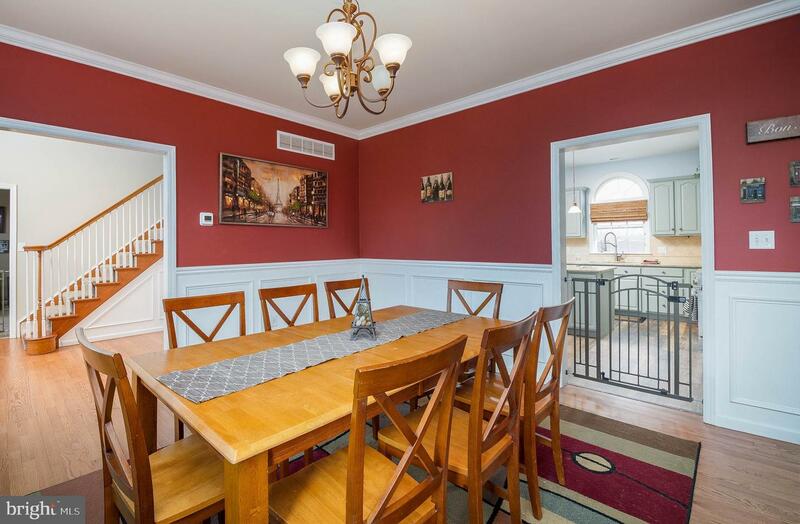 The back of the house is bright and open with 9' ceilings, and includes the family room, casual dining area and kitchen. 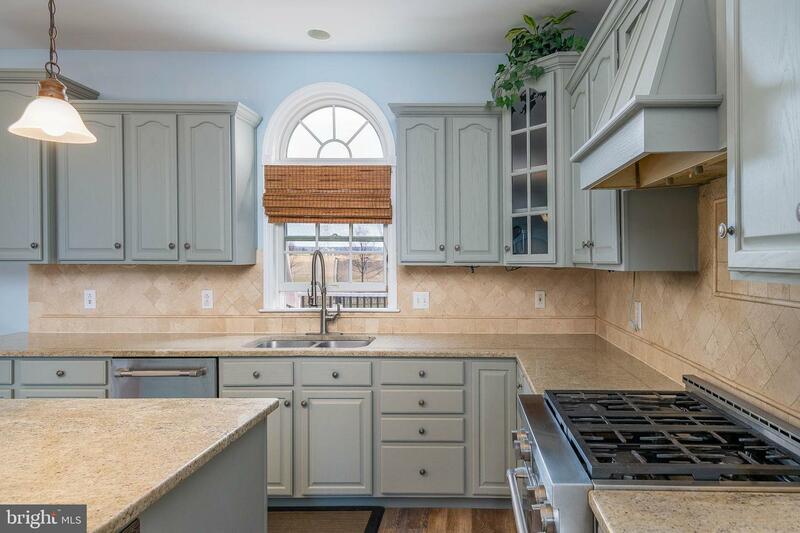 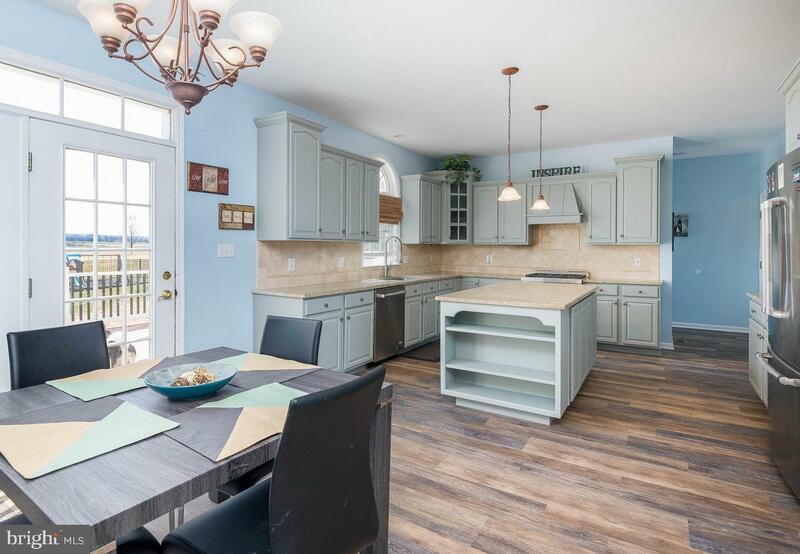 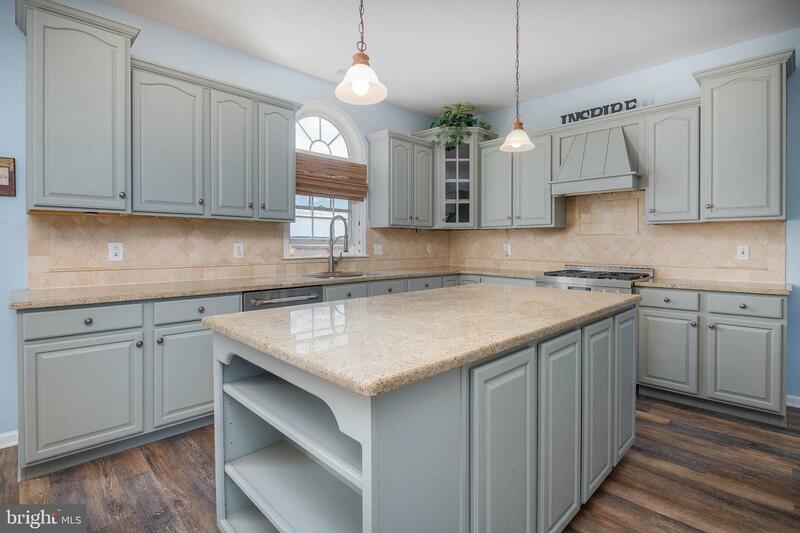 Newly remodeled with new flooring, paint, refaced cabinets and a large island, this kitchen makes a delightful place to cook and entertain. 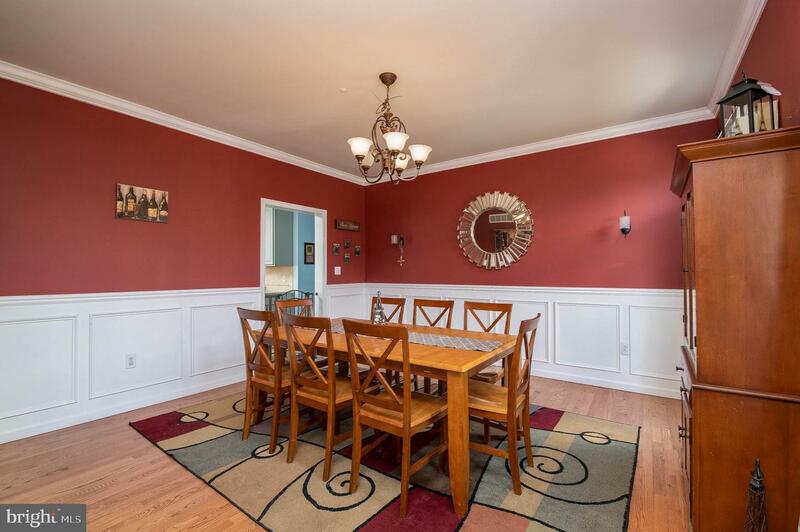 The refinished floors, crown molding and box molding in the dining room will provide an amazing place to serve those special meals. 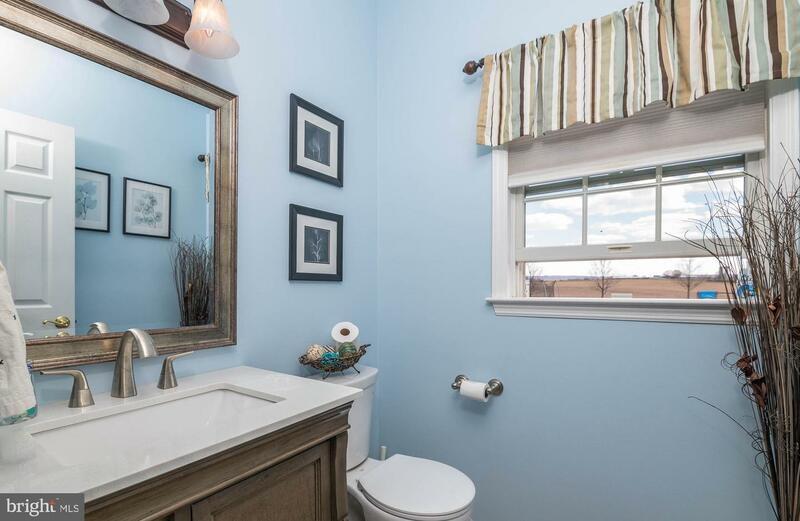 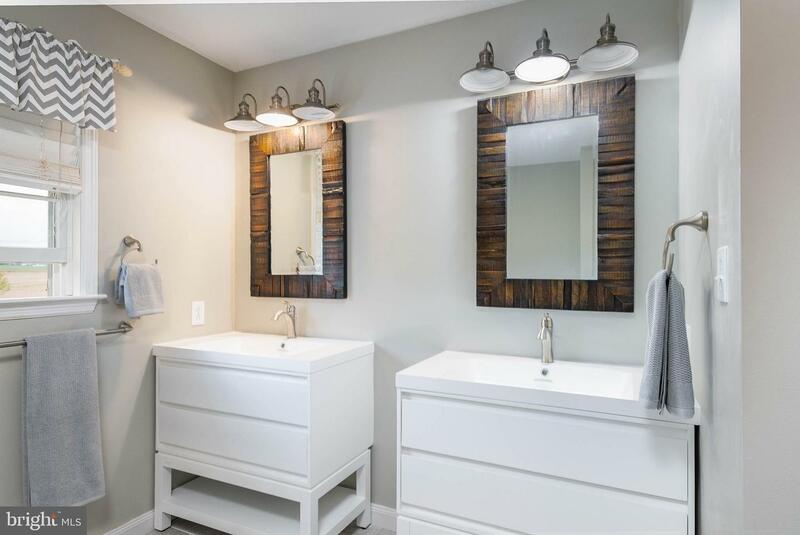 A convenient remodeled powder room and oversized 2-car garage completes the first level. 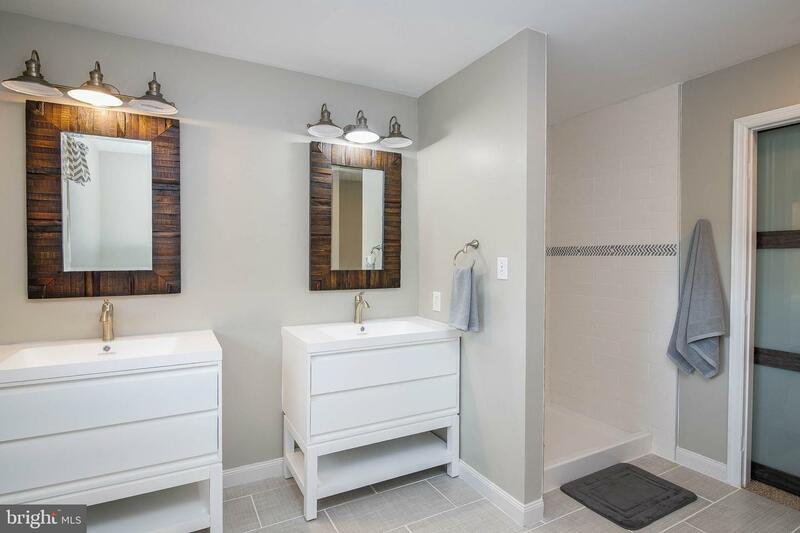 The second floor features a master suite with a remodeled master bath that has a dual sink vanity, Jacuzzi tub and separate walk-in shower. 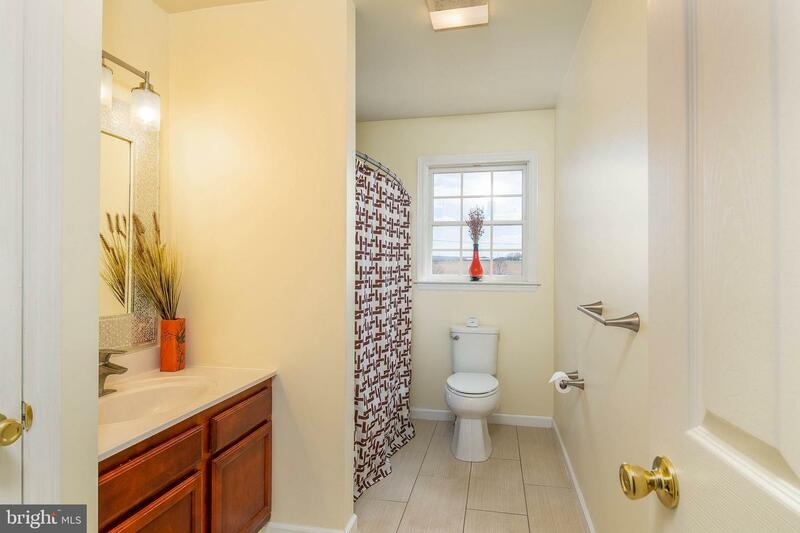 There is also another full-size bath and 3 nice size bedrooms upstairs. 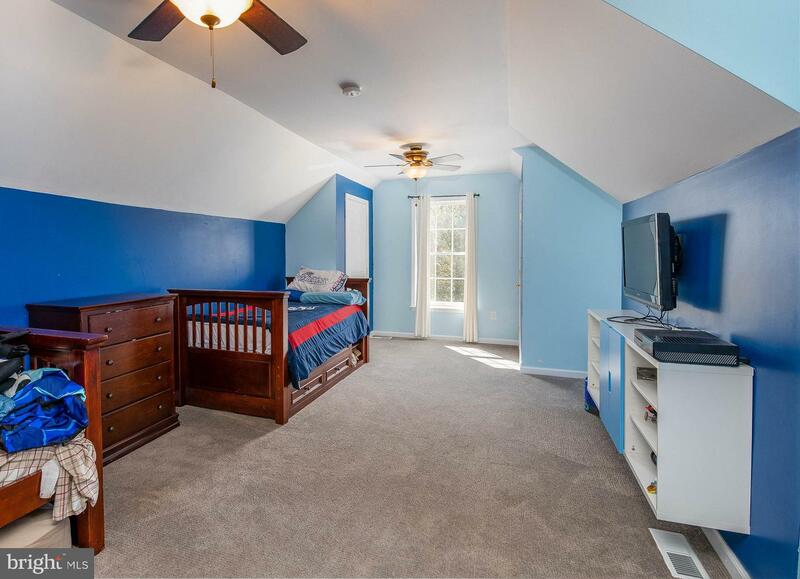 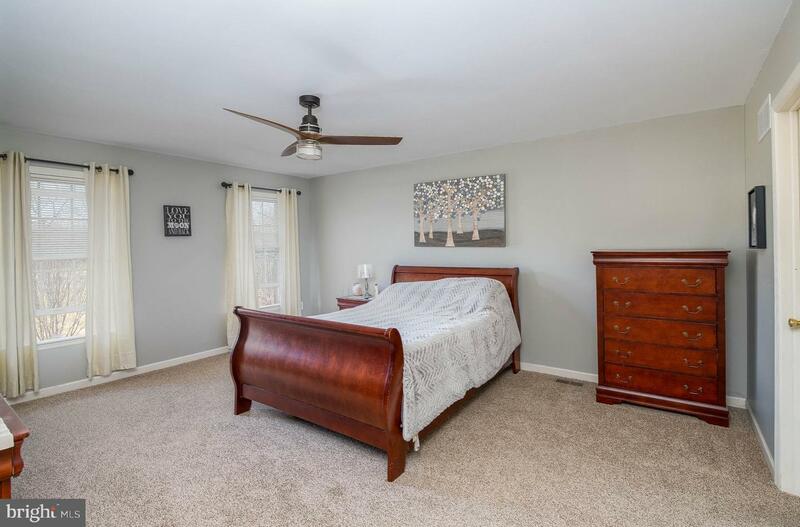 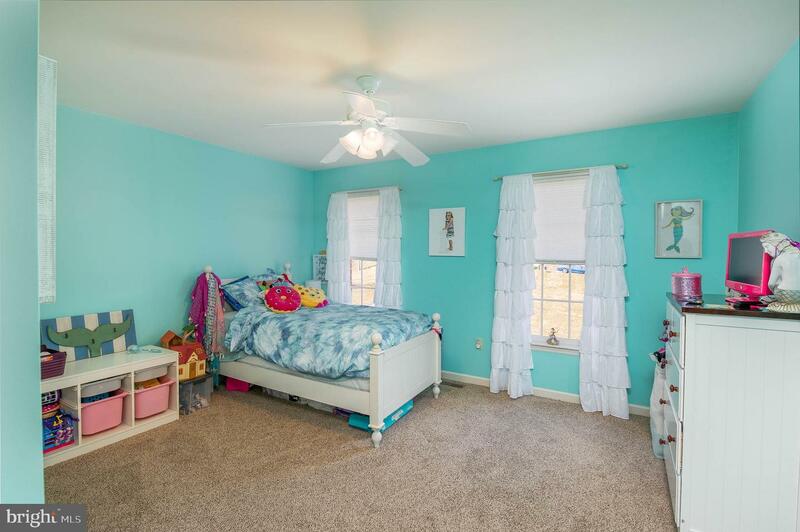 The bedroom above the garage features a large open room and 2 dormers for additional space and light. 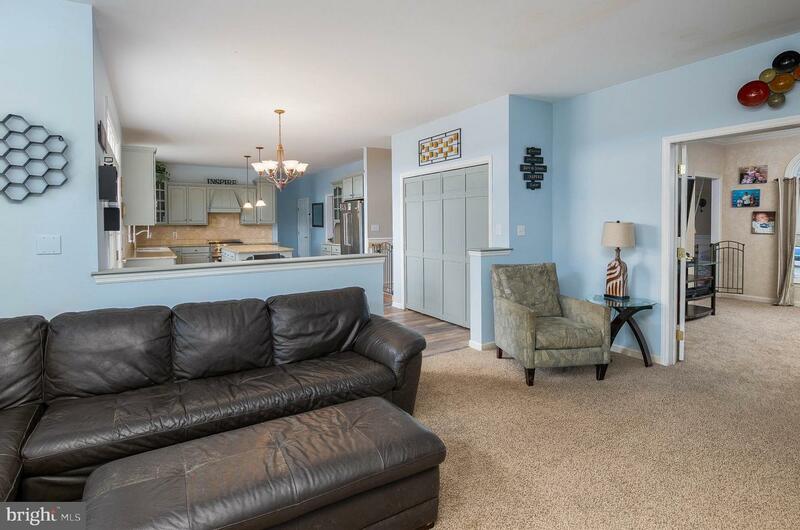 The lower level has plenty of storage or could be made into a large family room or entertainment space. 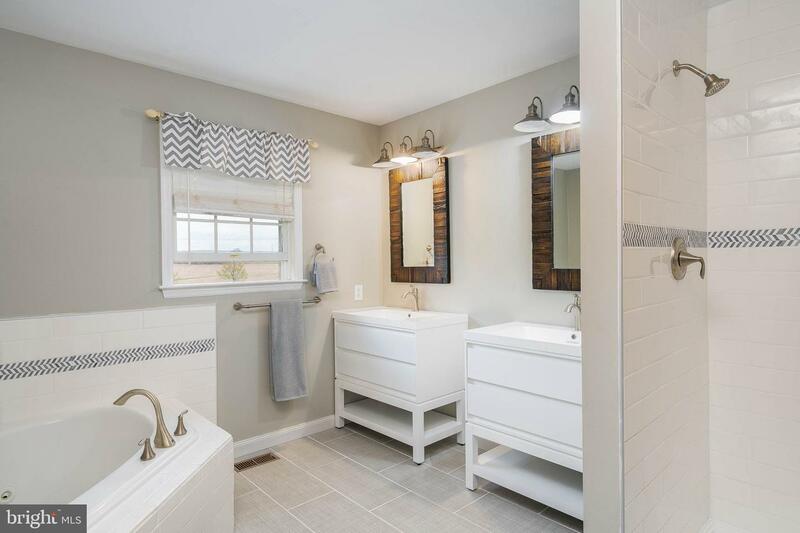 The heating and cooling system was installed in 2018 along with a new water heater. 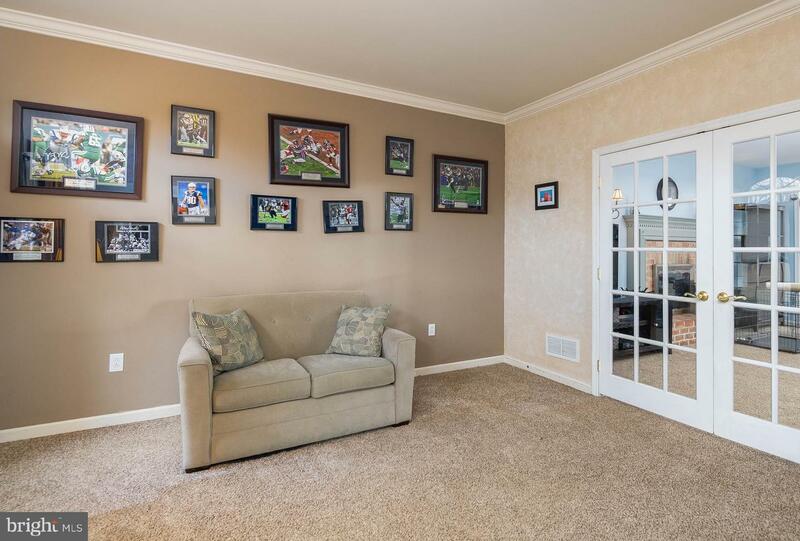 There is new carpet and paint throughout the home. 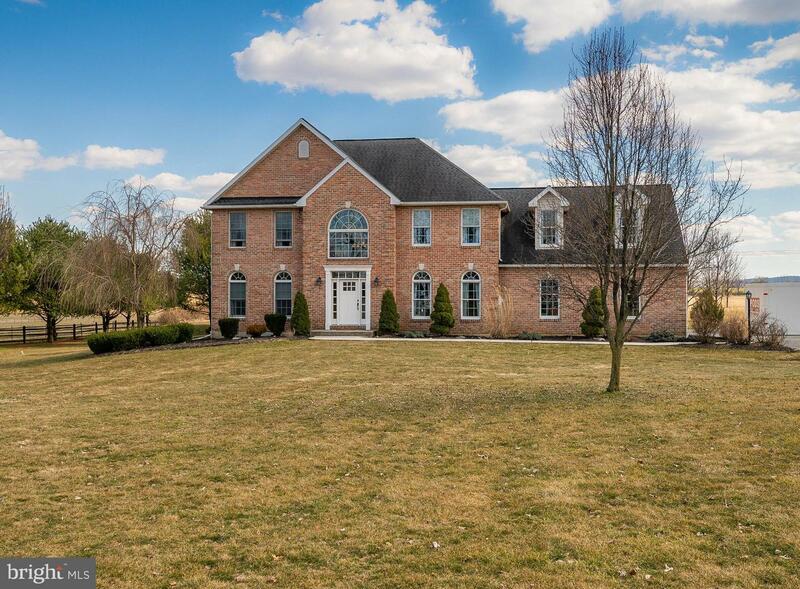 Now is the perfect time to enjoy the outside of this beautiful home. 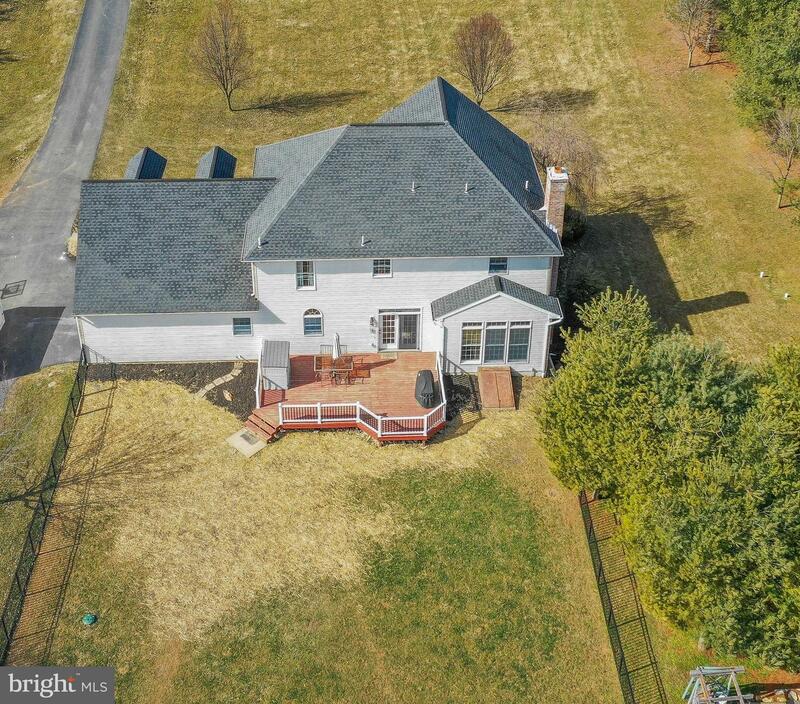 The huge yard in the front of the home is matched by an equally large yard in the back that has a 96' x 48' fenced in area. 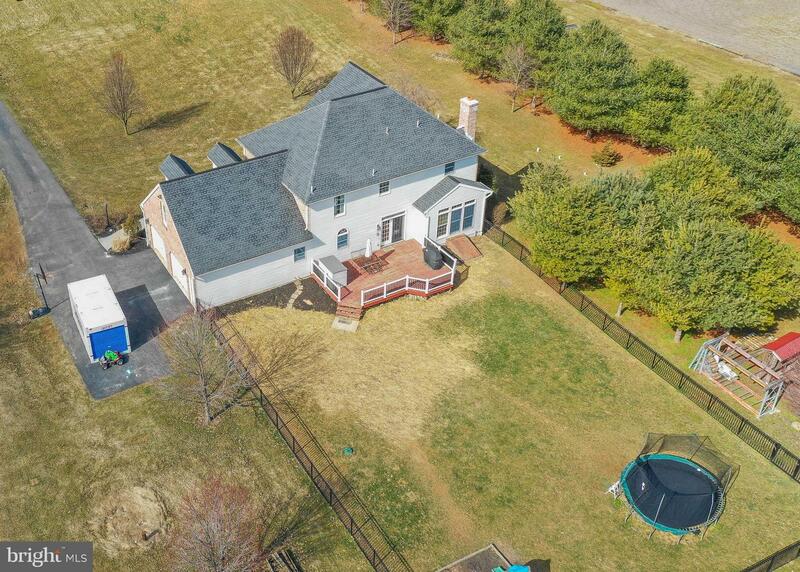 A 4' black aluminum fence provides safety for children and pets without obstructing the beautiful country views. 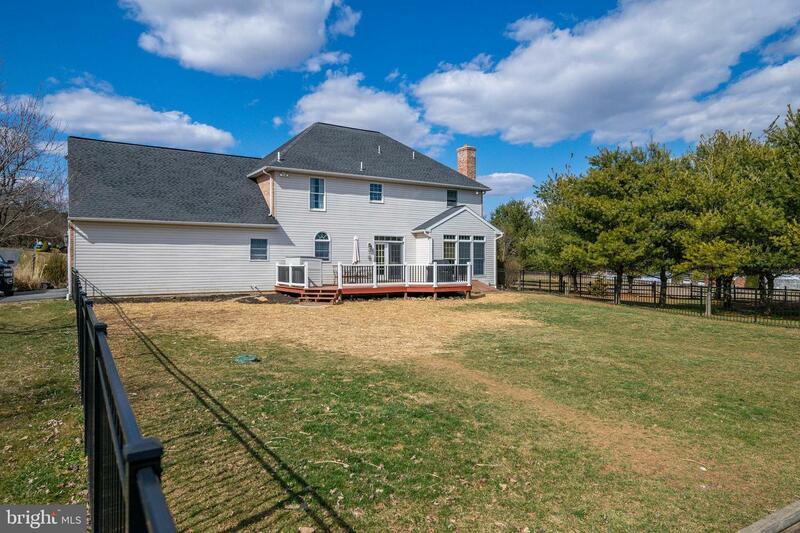 Enjoy these views from your deck on those quiet evenings in the country, or enjoy time by the fire pit/entertaining area outside of the fence. 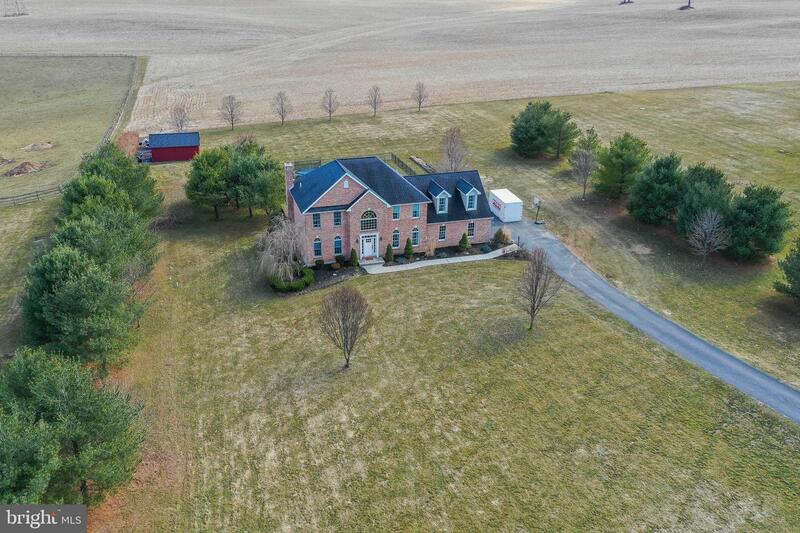 There is an utility building in the back that could be used as an additional garage, workshop or storage. 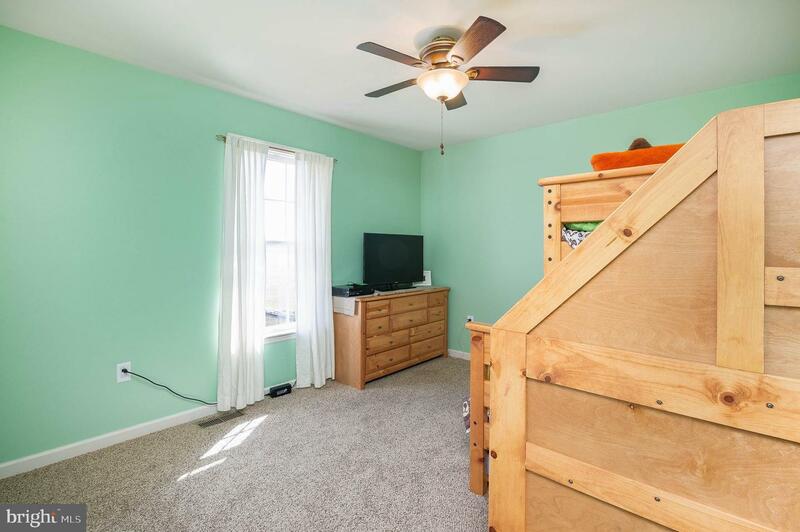 An adjacent area has a rock base for boat or big toy storage. 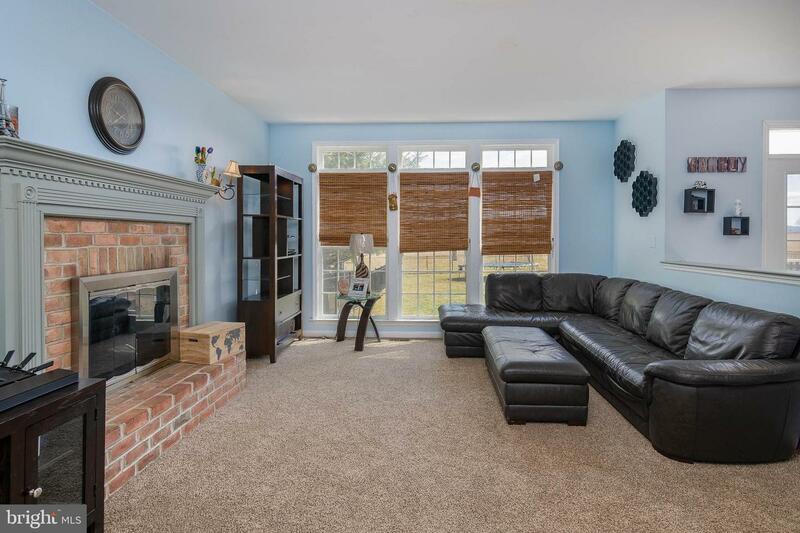 Set up your private showing for this lovely home and don't forget to spend time outside to take it all in.